The ADVOCATE Summer School will be held this year in Leizpig: 2nd Call for papers is out now! 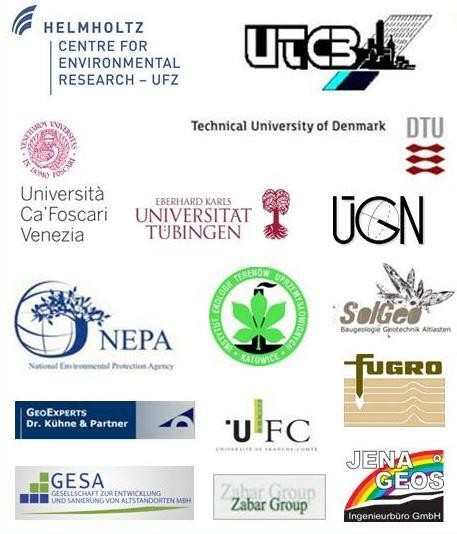 The conference will take place on 10th and 11th November 2014 in Berlin, Germany. 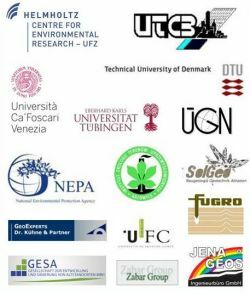 Read more … 2nd EUROPEAN RESOURCES FORUM. 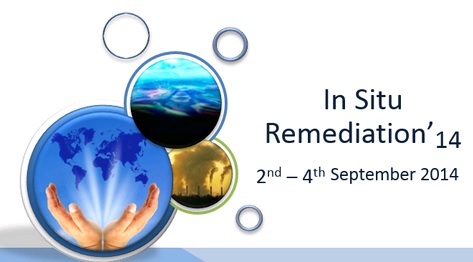 Next September the In Situ Remediation ’14 Conference is taking place in London on 2nd - 4th September 2014 at the impressive Queen Elizabeth II Conference Centre. On the 27th of november a stakeholder workshop was held in Berlin.